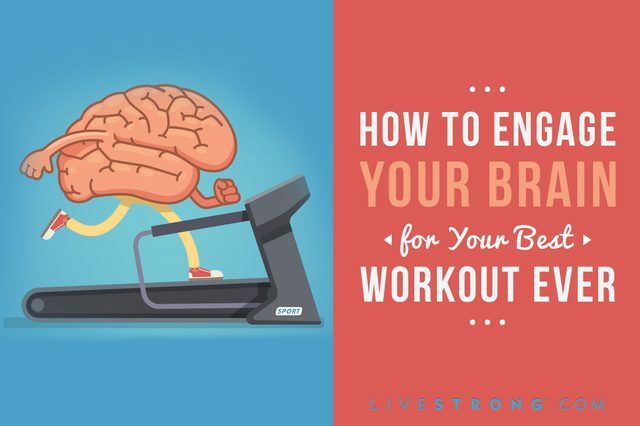 How to Engage Your Brain for Your Best Workout Ever! – seuwichi 2 fitness – It's time to change your life. How to Engage Your Brain for Your Best Workout Ever! I thought you’d find this LIVESTRONG.COM article interesting.